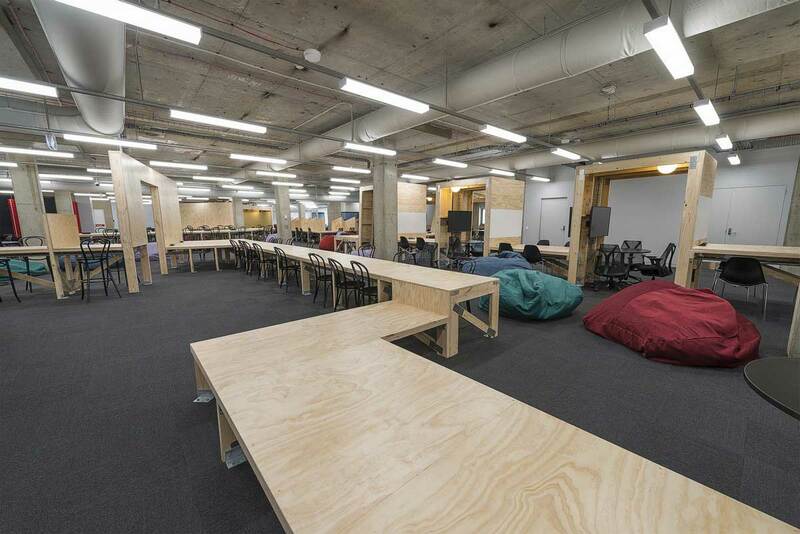 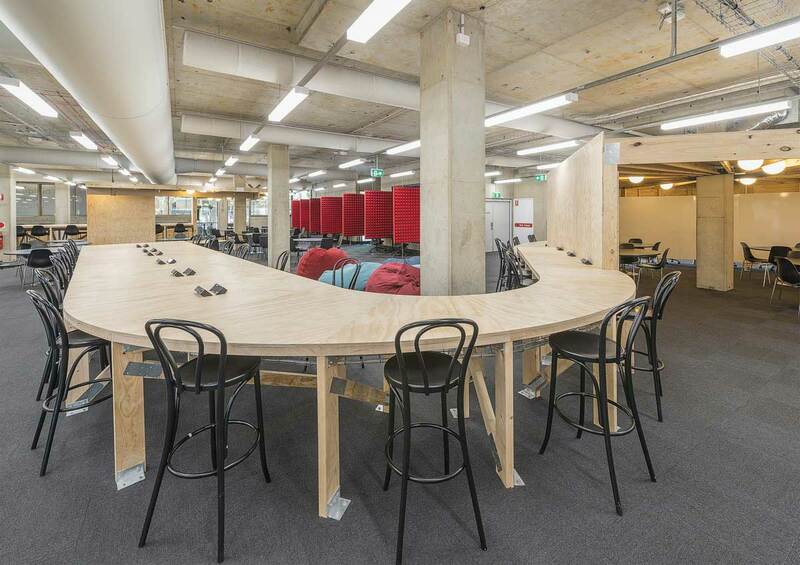 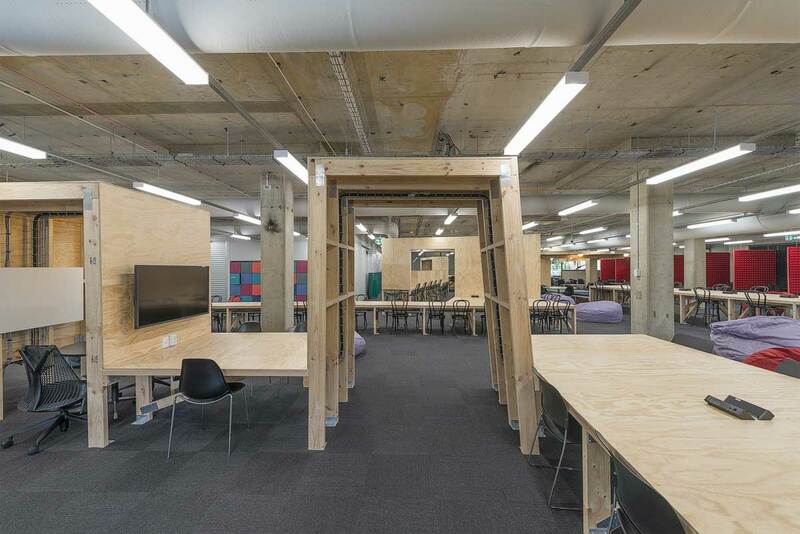 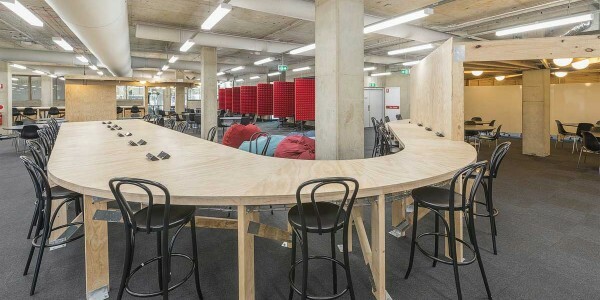 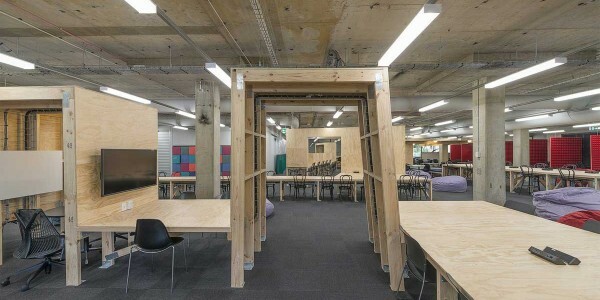 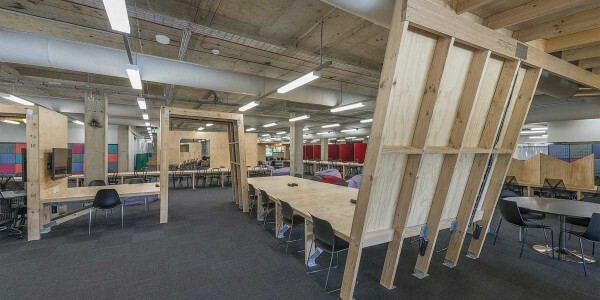 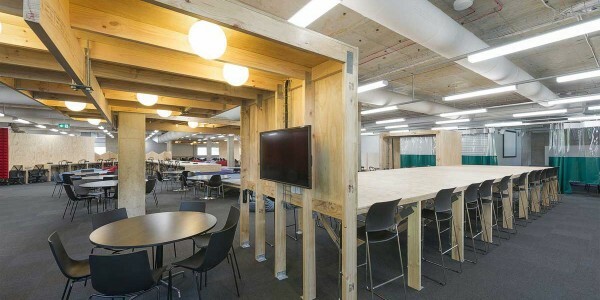 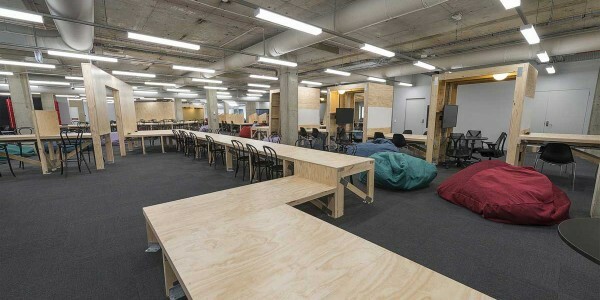 For the refurbishment of their library Macquarie University required a fluid learning space that enables interactive and collaborative learning. 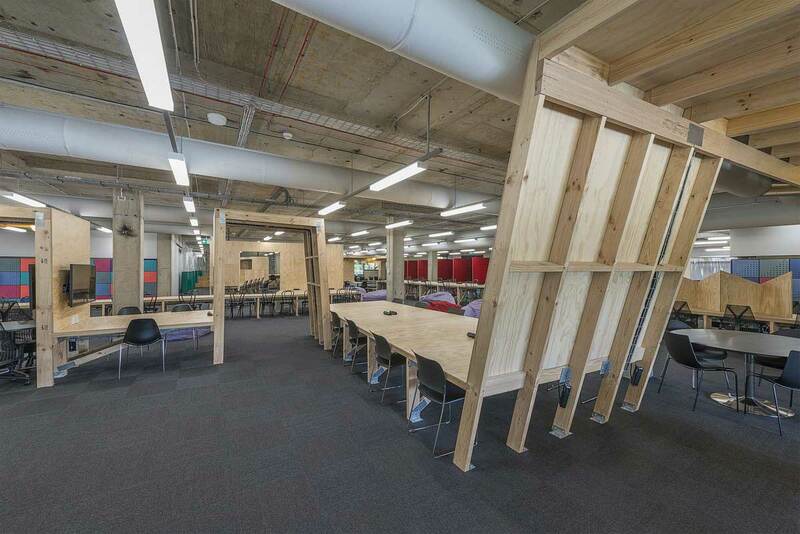 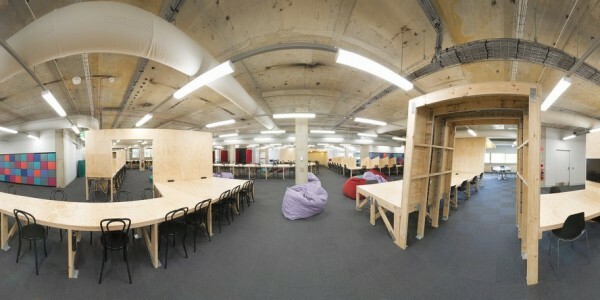 A space that provides individuals and groups with an inspirational and comfortable backdrop to their studies. 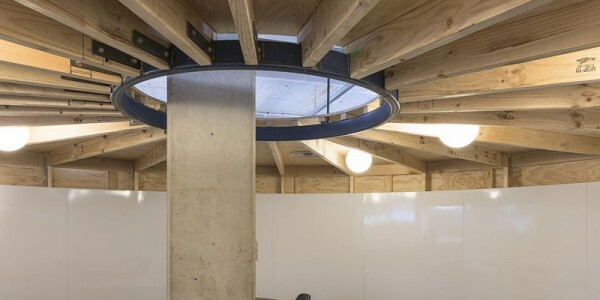 The impressive result was the campus’s MUSE, which includes a striking aesthetic that melds the industrial and natural world. 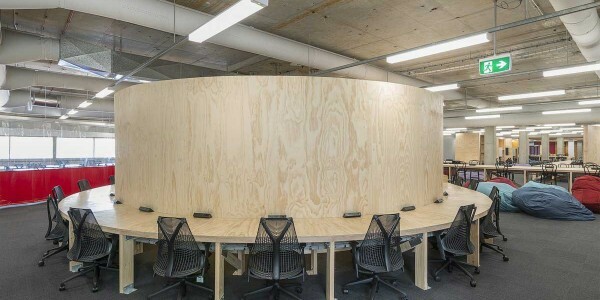 To help create this aesthetic Big River supplied cost effective AA grade F11 Radiata structural plywood. 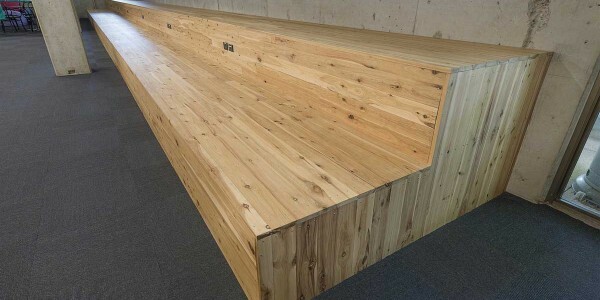 This material is appreciated by architects and builders alike for its unrivalled visual appeal and high quality at an excellent price point. 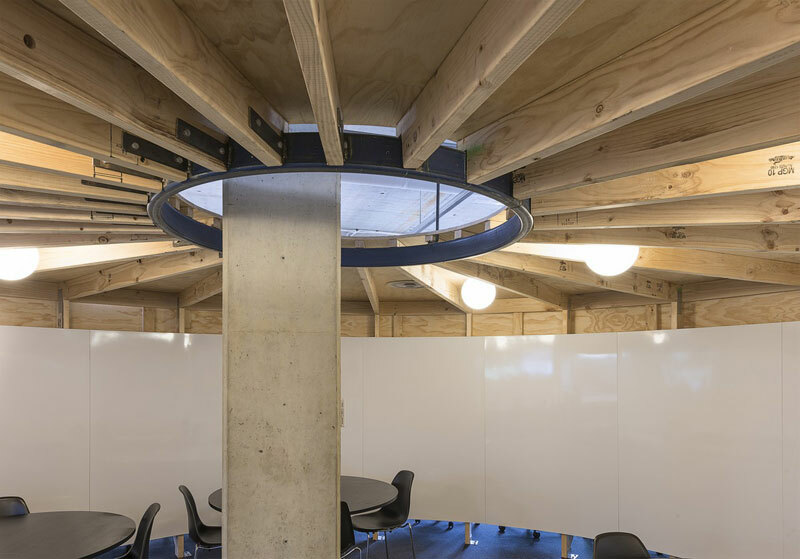 In addition, Big River supplied high quality pine framing and builder’s hardware for the project’s overall structural integrity. 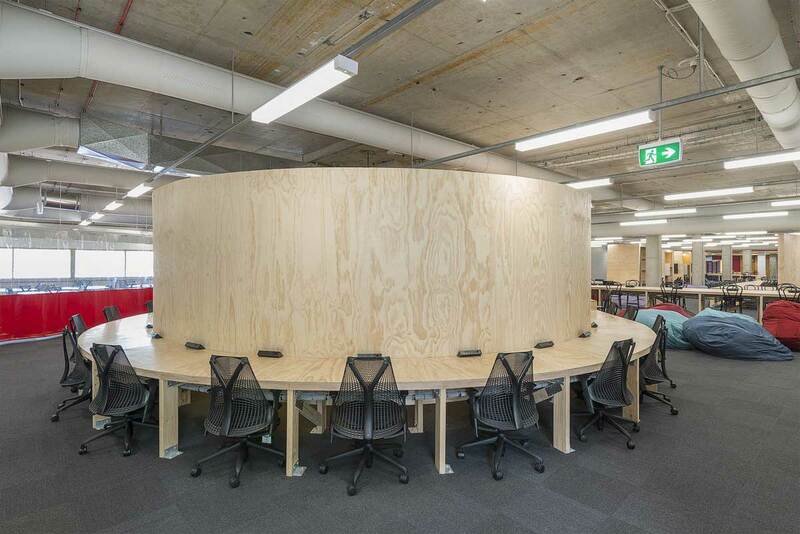 Project Inclusions: A gorgeous, adaptable continuous loop desk for private study and group usage with benches, pods, carrels, meeting tables, rooms, pin-up spaces and informal relaxation areas. 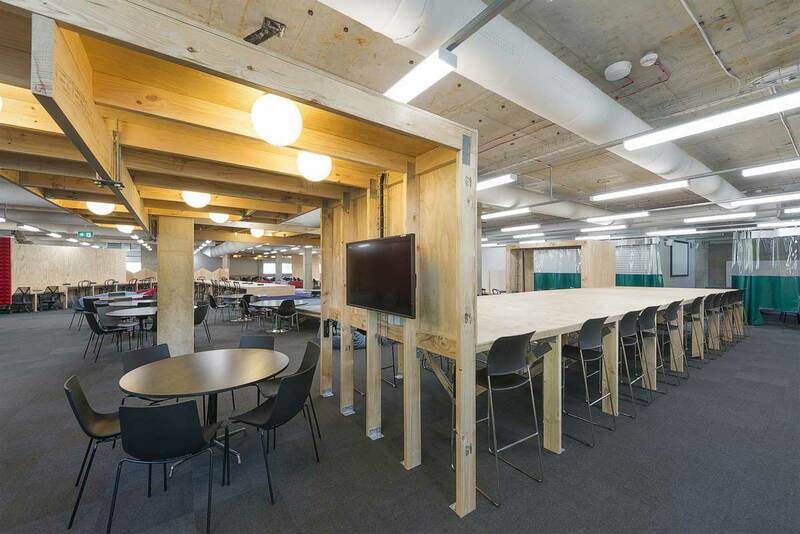 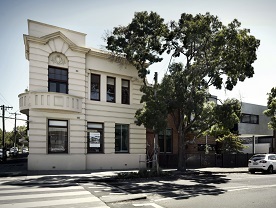 To discuss Big River’s range of building materials and their suitability for your commercial project, get in touch. 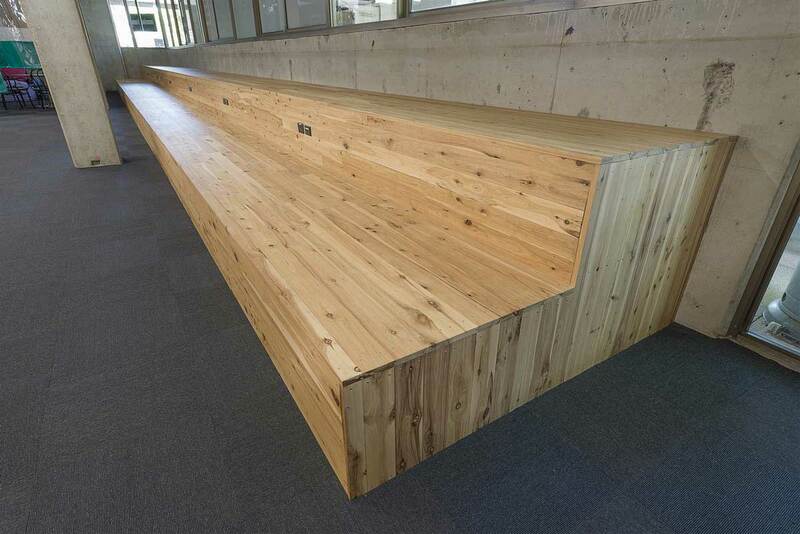 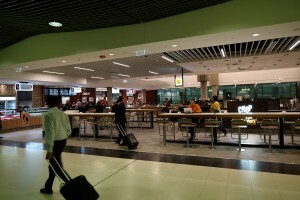 We can supply Australia wide for a large selection of products. 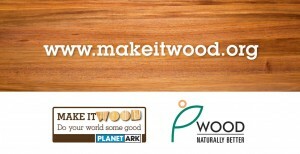 Explore our full range today.